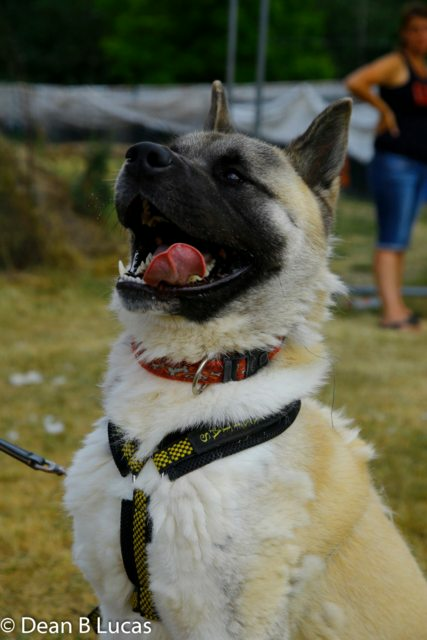 Meet our handsome Oscar, a stunning male Akita of 2 years of age. Oscar is a lovely boy who is full of fun and energy, he would benefit from an active outdoorsy home where he can enjoy lots of adventures. 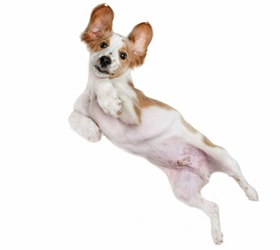 Initially he can be quite strong on the lead but responds well when corrected. 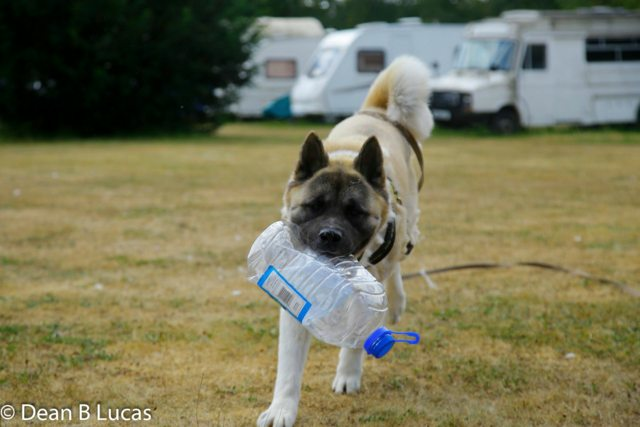 Oscar loves to play and as you can see from his photos, he adores his toys, especially plastic bottles. He really enjoys being out of his kennel as life behind bars really doesn’t suit him. He is quite the charmer and an affectionate boy, he really does enjoy company. As Oscar has come to us as a stray and we have no history we cannot place him in a home with young children. 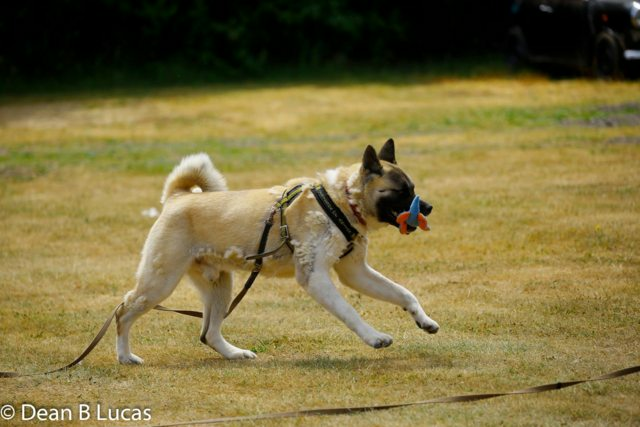 Oscar does need some work on his training and socialisation with other dogs so we feel he would benefit from being the only dog, at least initially. He is not cat tested. Oscar is fully vaccinated, microchipped and neutered and all he needs is that lovely forever family to call his very own. Interested? Please contact us. Oscar is currently located in Nottinghamshire.